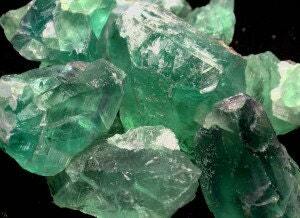 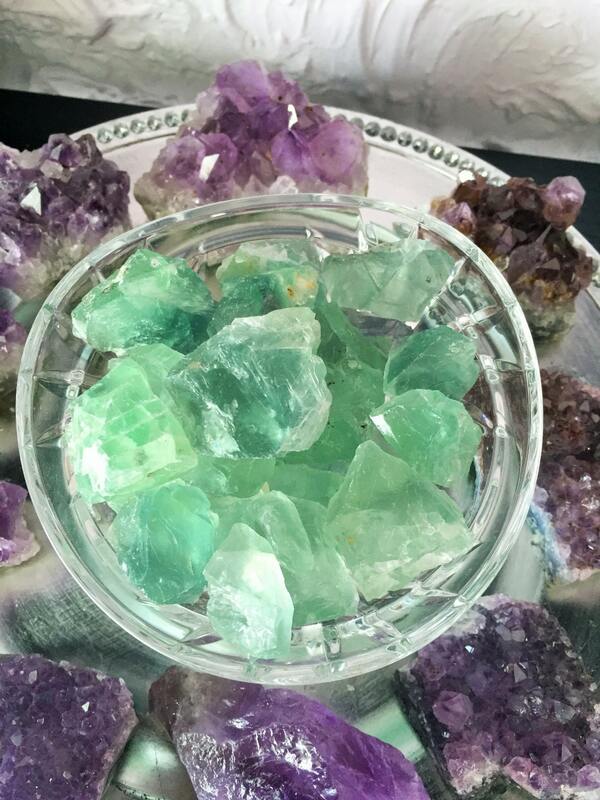 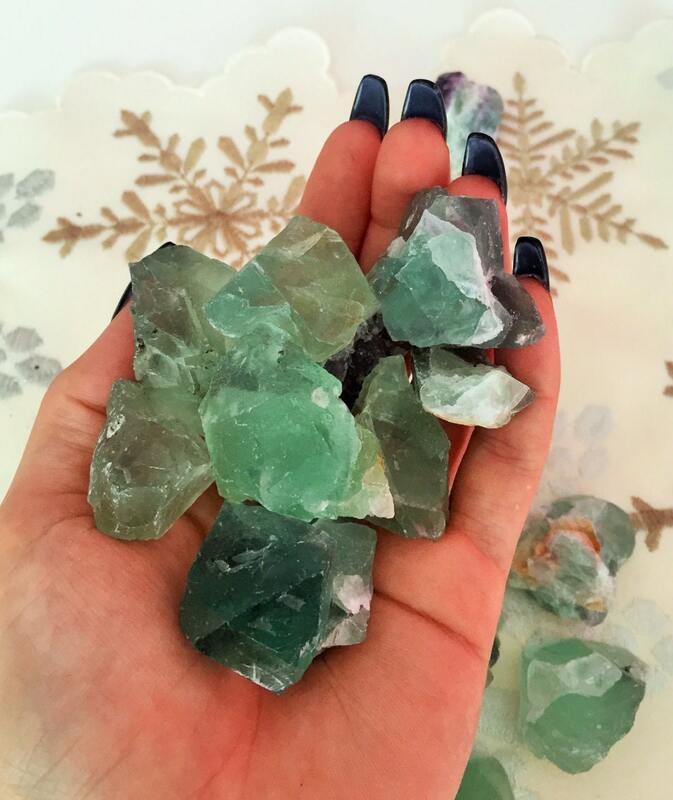 Raw Green Fluorite Crystal. 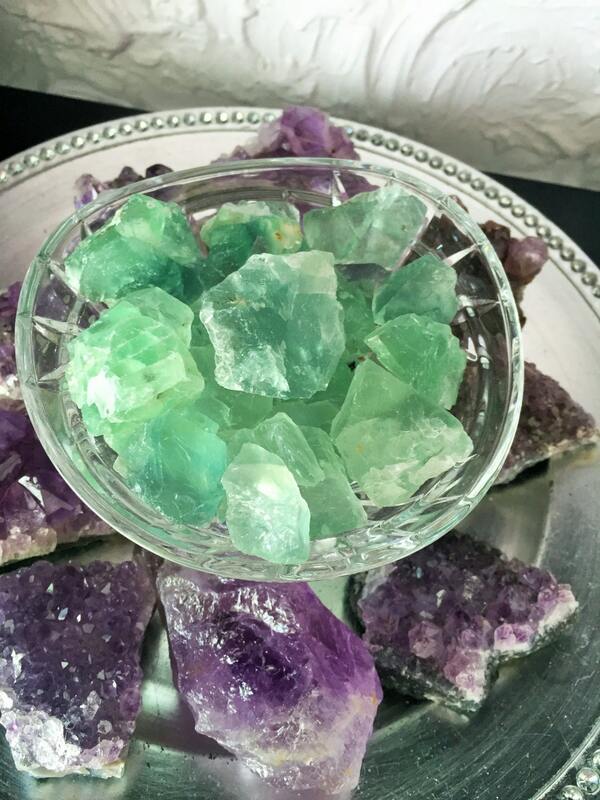 Its vibrant colors radiate immense amounts of healing, calming and positive energy. 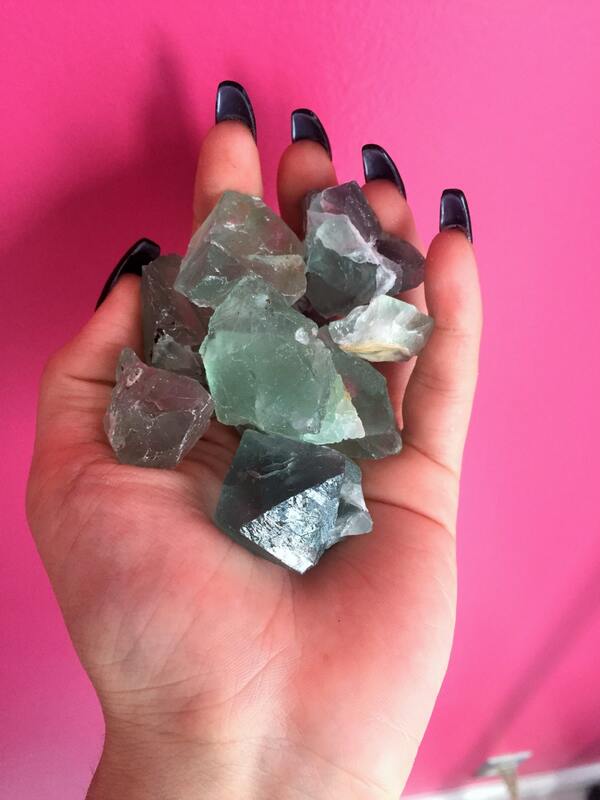 Want to see our collection of Fluorite Stones?